This entry was posted on January 7, 2016 at 6:38 pm and is filed under Stay Rad Wine Blog TV, We Like Drinking Podcast, Wine. You can follow any responses to this entry through the RSS 2.0 feed. You can leave a response, or trackback from your own site. Neither Total Wines nor Bevmo have it. 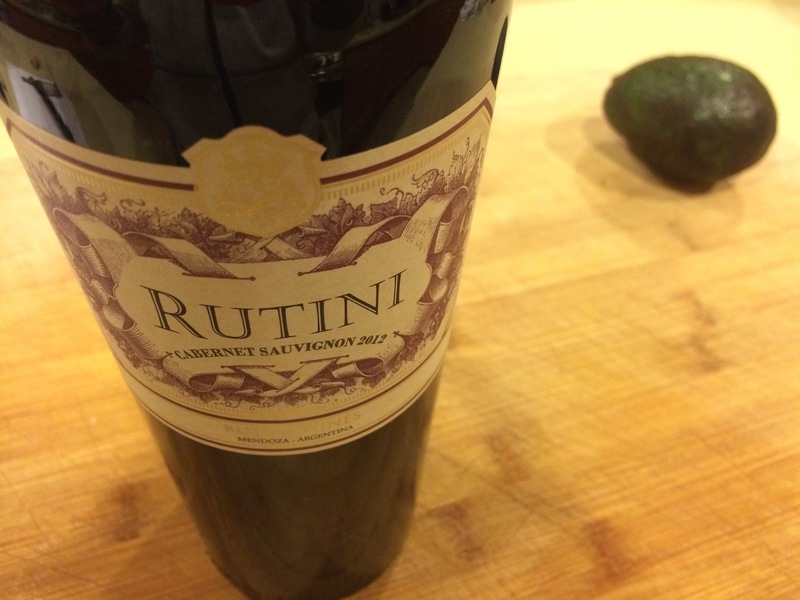 There website is rutiniwines.com. Because it’s an import, it really depends on the distributor. If Total Wines can’t special order it for you, you may want to try asking a local wine shop if they can do it.